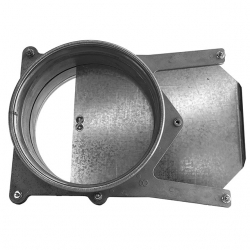 Air Handling Systems is announcing the introduction of the Clamp Together Duct System to our product line. 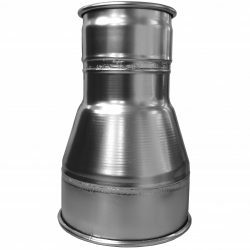 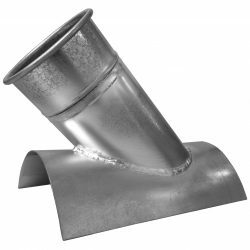 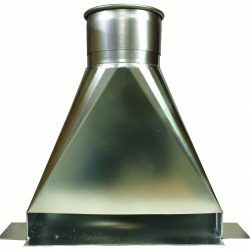 Air Handling Systems is the only company that provides a full range of ALL types of ductwork to handle all your industrial ventilation needs. 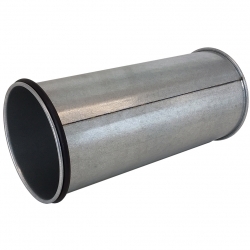 Easily connects to your existing system or connect your Clamp Together System to our spiral pipe. 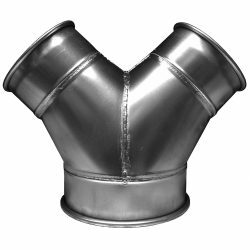 The Clamp Together Duct System uses a barrel-type clamp to attach two rolled edges of ducting together. 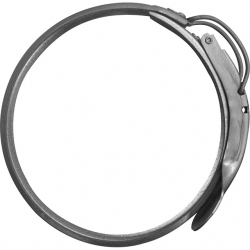 Clamp each piece together without any special tools. 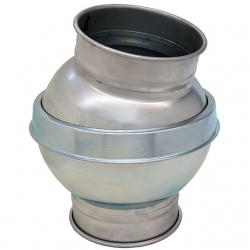 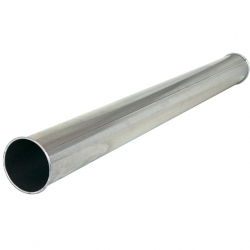 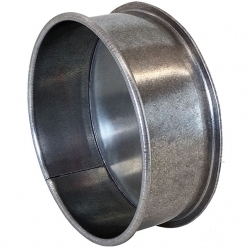 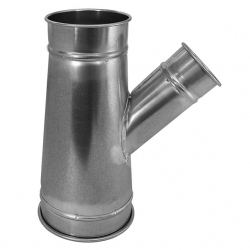 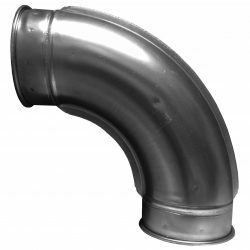 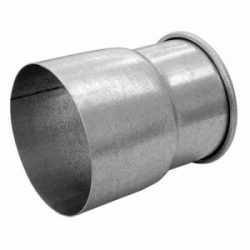 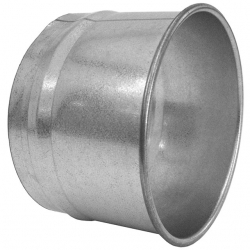 Pipe is laser welded, clamp together collars are added to our fully welded, airtight fittings.